Duchess of Sussex Meghan Markle has been in news ever since she started dating Prince Harry. 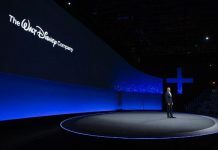 Since Markle has a Hollywood background and has landed in the British Royal family, the former actress has her own ways and does things a little different than most royals. Meghan is known to be outspoken on the topic of feminism. International Women’s day was when the former actress spoke at a panel at King’s college London along with singer Annie Lennox and former Australian Prime Minister Julia Gillard. 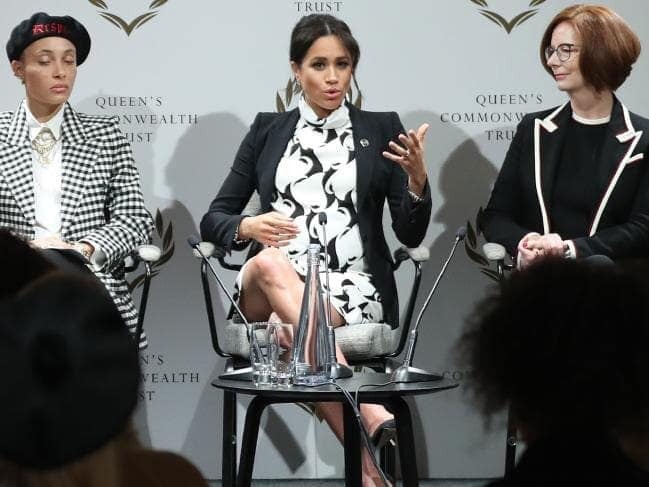 Meghan spoke about how she handles the racist comments that she receives online and said that she does not read then at all and also spoke in length about feminism. 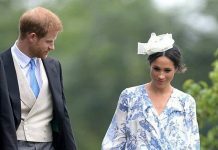 The former actress is ready to give birth to her first child with Prince Harry in April, 2019 and also talked about how she and Harry are excited to raise their child as a feminist. Meghan expressed, “I’ve actually been joking the past few weeks, I’d seen this documentary on Netflix about feminism and one of the things they said during pregnancy was ‘I feel the embryonic kicking of feminism.’ I love that. So boy or girl, whatever it is, we hope that that’s the case”. Markle also talked on how even men should at the very least be included in the dialogue that is happening around the feminist movement at present. The Duchess added, “I think it would be impossible to not have boys especially as part of this conversation because picture how much courage it takes for a young girl in a small village, where most of the girls haven’t gone to school, and they’re reaching out, doing whatever they can, walking miles to be able to get an education.” Meghan Markle added that feminism could only be made stronger with the support of men. The royal also talked about the importance of investing the young women in the hopes of creating the strong leaders of tomorrow.